COLUMBUS — Weather is warming up and soon you’ll notice more orange barrels on Ohio roads. In an effort to keep roadside workers safe, Ohio Gov. Mike DeWine and the Ohio Department of Transportation are joining other state and local transportation agencies to mark National Work Zone Safety Awareness Week. Deputy Federal Highway Administrator Brandye L. Hendrickson this week was joined by local officials, construction workers, and families of highway work zone victims at the kickoff event for the 2019 National Work Zone Awareness Week. “Safety is everyone’s responsibility, so please focus 100 percent on driving, be sober, be considerate of road workers and other road users and, please, obey the posted speed limits,” said U.S. Transportation Secretary Elaine L. Chao. According to data from the National Work Zone Safety Information Clearinghouse, there were 25 work zone deaths in the state of Ohio in 2017. Officials said the campaign’s theme, “Drive Like You Work Here,” underscores the importance of drivers staying alert and making safety a priority while driving through work zones. In 2017, the most recent year for which data are available, there were 799 fatalities in work zones, which is a two-percent increase from the previous year. Fatal work zone crashes involving large trucks or buses increased from 189 in 2016 to 222 in 2017. 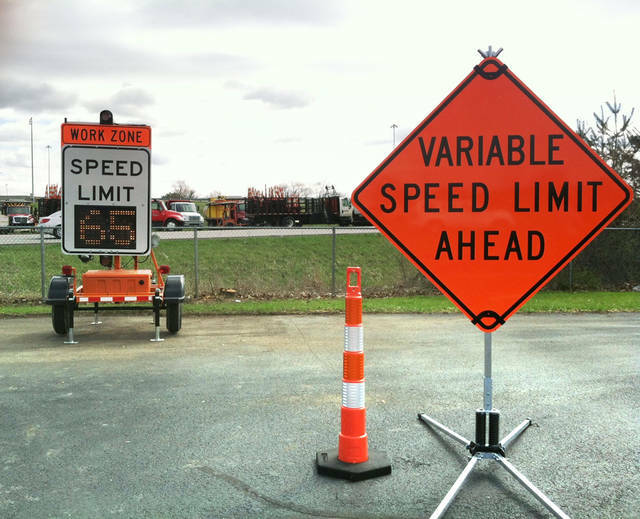 Speed was a factor in 29 percent of fatal work zone crashes that year, and 80 percent of work zone crash victims were drivers or passengers – not highway workers.